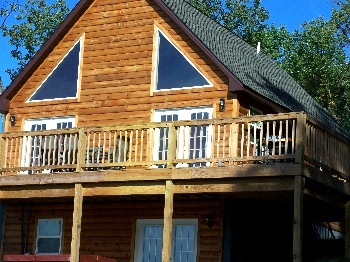 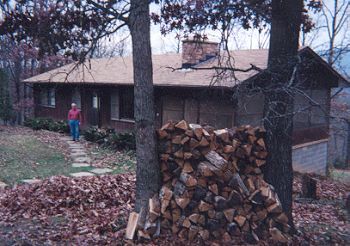 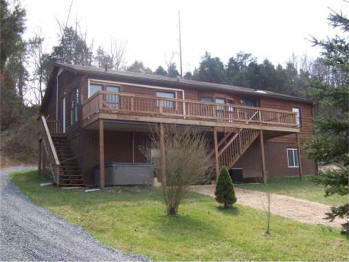 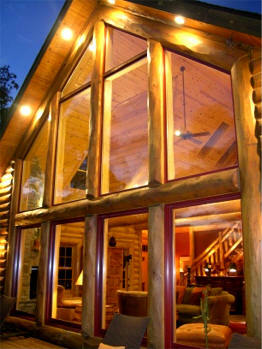 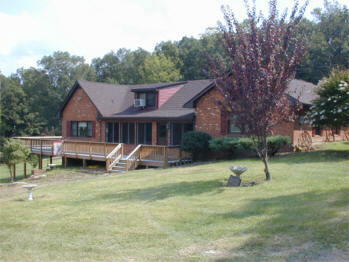 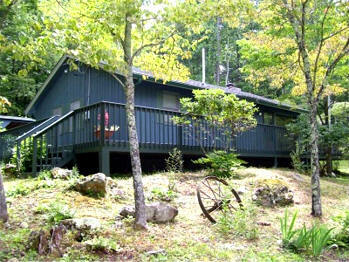 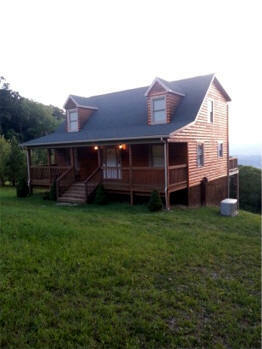 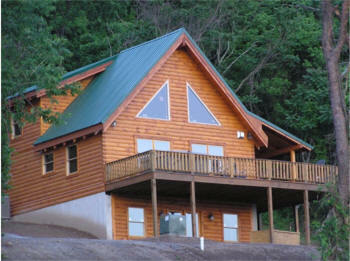 Want to list your vacation cabin rental, cottage, chalet or vacation rental property with www.mountain-lodging.com? 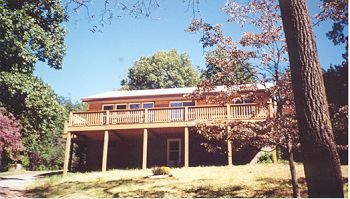 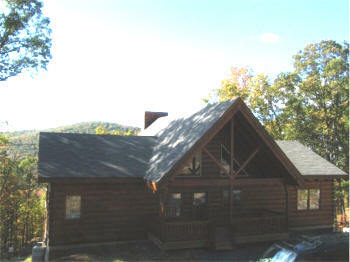 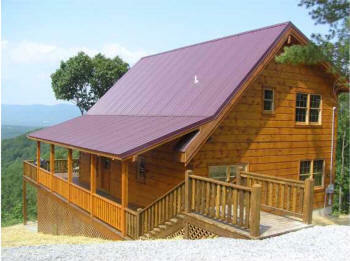 Virginia Vacation Cabin Rentals - Luray and Shenandoah Valley Cabin Rentals, Virginia Mountain and Riverfront Cabins for Rent. 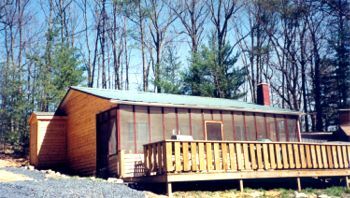 Secluded and romantic cabins most near Luray for weekend getaways and other secluded getaway escapes. 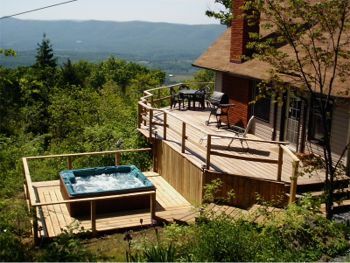 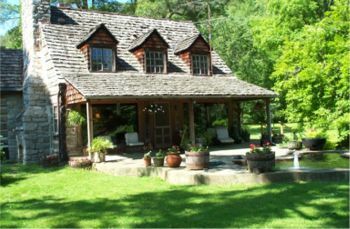 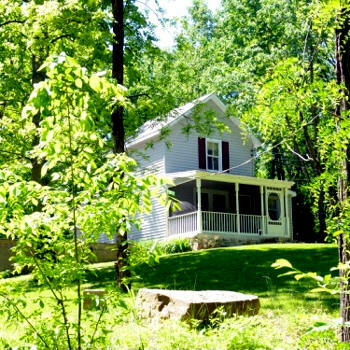 Secluded and romantic Virginia vacation cabins rentals for rent in the Blue Ridge Mountains, Skyline Drive, Blue Ridge Parkway and the Shenandoah River Valley area. 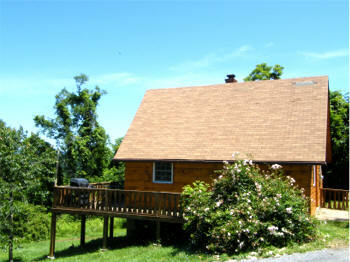 Virginia vacation cabin rental accommodations in the romantic Blue Ridge Mountains, Skyline Drive, Blue Ridge Parkway and the Shenandoah River Valley area.